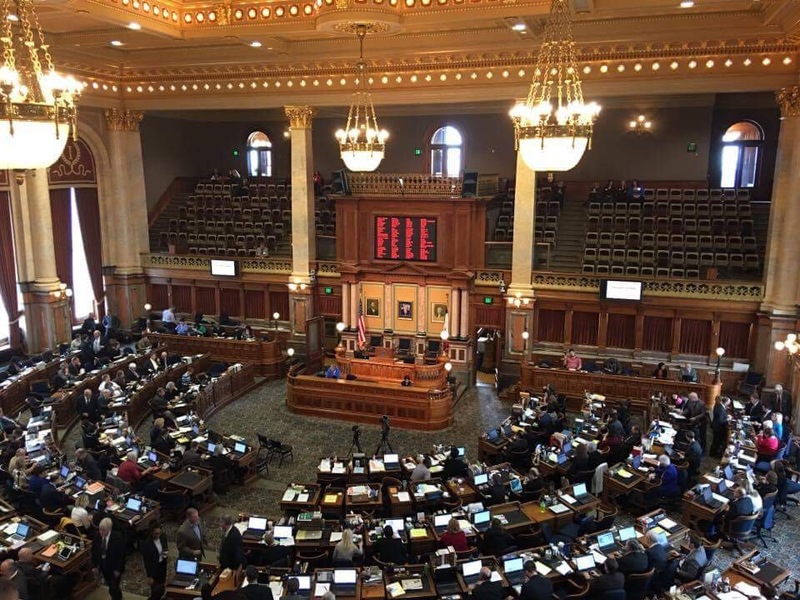 The Iowa House passed a bill to preempt cities and counties from establishing their own regulations related to employment matters, including minimum wage. HF 295 was referred to the House floor by the Local Government committee. Recently, Johnson County raised their minimum wage, and Linn County has been considering it. However, this goes against the Iowa Constitution. In closing remarks, Representative John Landon (R, Ankeny), said that “HF 295 is a bill regarding the difference between matters of the state and matters of cities and counties. It reiterates that statewide commerce is a matter of the state, not local government. There is nothing in this bill that preempts any employer from raising the wages of any employee. Nothing in this bill causes anyone to have a lower wage. It clears up a misconception that counties and cities have the authority to take over whatever we don’t enforce. 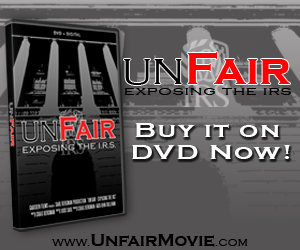 There was a statute, and it was not being followed”. Those registered in favor of HF 295 included LeadingAge Iowa, KWIK Trip, Inc., Greater Cedar Valley Alliance, Iowa Landlord Association, Iowa Real Estate Investors Association, Iowa Lodging Association, American Chemistry Council, Petroleum Marketers and Convenience Stores of Iowa, Ames Chamber of Commerce, Iowa Association of Community Providers, Dubuque Area Chamber of Commerce, Iowa Association of Realtors, Iowa Association of Business and Industry, Professional Developers of Iowa, Greater Iowa Apartment Association, Iowa Restaurant Association, Iowa Chamber Alliance, Iowa Grocery Industry Association, and Iowa Retail Federation. Opposed to the bill were Iowa Interfaith Power and Light, Iowa Environmental Council, International Union of Operating Engineers, Iowa Environmental Health Association, Episcopal Diocese of Iowa, Iowa Annual Conference of the Methodist Church, AFSCME Iowa Council, Planned Parenthood of the Heartland, Planned Parenthood Voters of Iowa, Iowa State Education Association, Central Iowa Building Construction Trades Council, Interfaith Alliance of Iowa Action Fund, Iowa State Association of Counties, Iowa League of Cities, Linn County Board of Supervisors, Urban County Coalition, One Iowa Education Fund, City of Des Moines, Iowa State Association of County Supervisors, ACLU, AFL-CIO, City of Iowa City, and Iowa Coalition Against Domestic Violence. 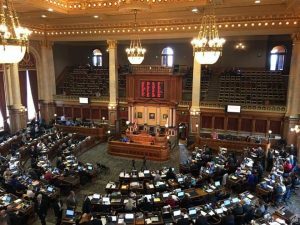 HF 295 was passed by a vote of 56-41, with 3 Absent.